It's been in the news roughly for 2 years now. The 'break-neck' growth rates are pretty much a thing of the past (see China's economic growth in 2015 is slowest in 25 years). Does it matter to the rest? It does, and very much. And, '...weakness in China prompted a stock sell-off around the world'. And, 'Venezuela is struggling to meet $10 billion in debt obligations since 95 percent of export earnings depend on crude'. 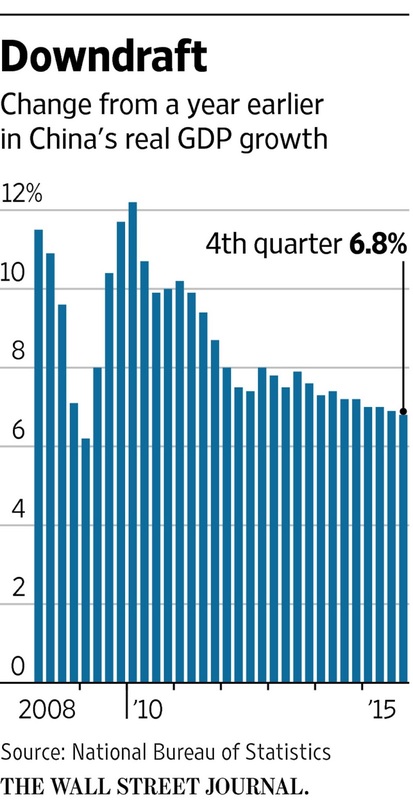 See this for example: Global groups pay a heavy price for China’s slowdown. China buys about 8 per cent of the EU’s exports, with Germany’s share by far the highest, followed by Finland, Austria and France. Germany’s auto companies derive between 15 and 30 per cent of operating earnings and cash flow from Chinese sales. 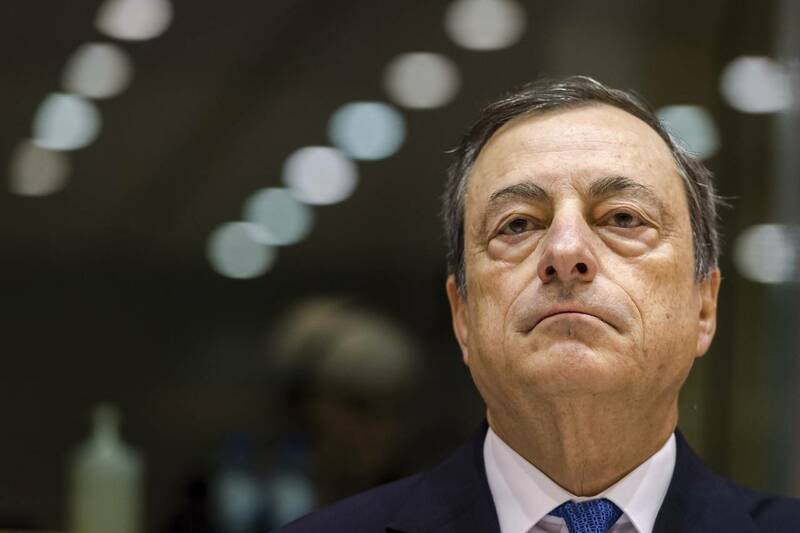 And, won't that affect the ECB's next decision on interest rates and monetary policy? 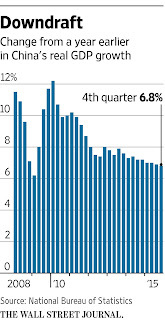 See China Worries Weigh Ahead of European Central Bank Policy Decision from the WSJ. Interesting times for IB Economics candidates!